Fall of 2018 marked an important milestone here at IDEA. Why? It was the first time we opened schools outside of the state of Texas. That’s right! IDEA Public Schools opened its doors in Southern Louisiana to 900 students in grades K-3 and 6, all of whom began their journey on the road to success in college and in life. IDEA Southern Louisiana is now home to IDEA Bridge Academy and College Preparatory and IDEA Innovation Academy and College Preparatory in East Baton Rouge Parish. 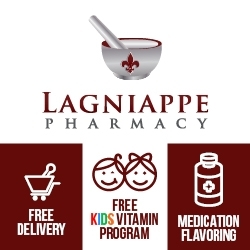 There’s a lot to be excited about in Southern Louisiana, but we’re most excited about working with families in the community. Latoya Spears is the mother of one of those families. Together with her husband, Travis Sampson, and their son, Trae Princeton Lee Sampson, Latoya is so excited to be a part of IDEA Innovation Academy. When Latoya first heard IDEA would be joining the Baton Rouge community as an educational option for her soon-to-be kindergartner, she was drawn to the fact that since 2007, every graduating IDEA senior has been accepted to college. 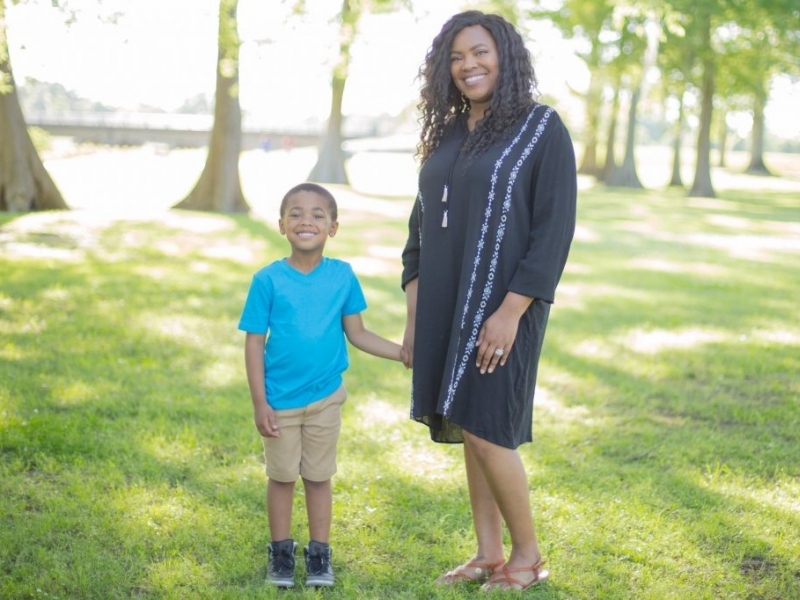 Even though Trae Princeton Lee is only a kindergartner, Latoya knows that the early, foundational years of education are crucial for her son. When asked what makes Latoya most excited about joining IDEA, she mentioned that beyond the great things she’s heard, it’s the people she’s met. Latoya’s words echo that of IDEA Southern Louisiana Executive Director and Baton Rouge resident, Kenneth Campbell. And while IDEA Southern Louisiana educators, leaders, and staff are focused on that magical first year, collaborating, preparing, decorating classrooms soon, and holding “Meet the Teacher Night,” there is one thing that is top of mind beyond all else: the families we serve. Applications for the 2019-20 school year is now open. You can follow the steps to begin the process online here: https://ideapublicschools.org/apply.